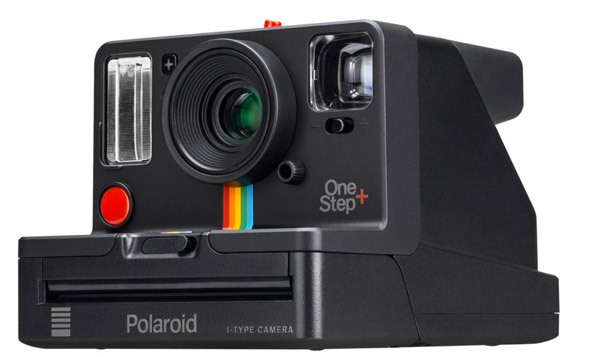 Polaroid launched the OneStep 2 last year and it has followed it up with the Polaroid OneStep+ i-Type camera. 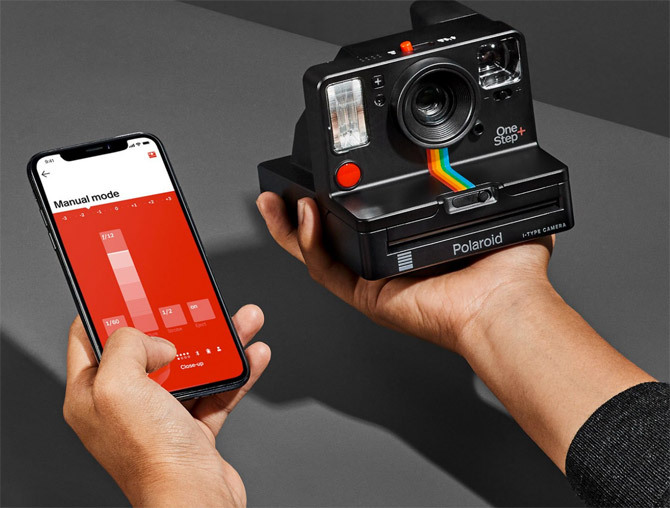 It’s a similar camera, another update on the classic Polaroid instant camera of the past we all know and love and like that camera, uses the company’s new i-Type film. So what’s new? Well, it’s all about your smartphone. 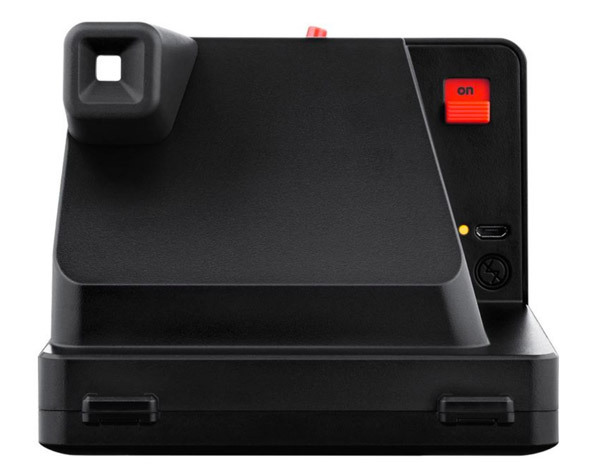 The OneStep+ can be paired with a smartphone or tablet via Bluetooth, which means you get access a many more features via the Polaroid Original app. That allows you to take images remotely via your phone, use a painting feature to enhance your photos, choose different modes (such as double exposure for example) and adjust the likes of shutter time, aperture and exposure. The app also gives you details of battery life and how much film you have left. Want one? 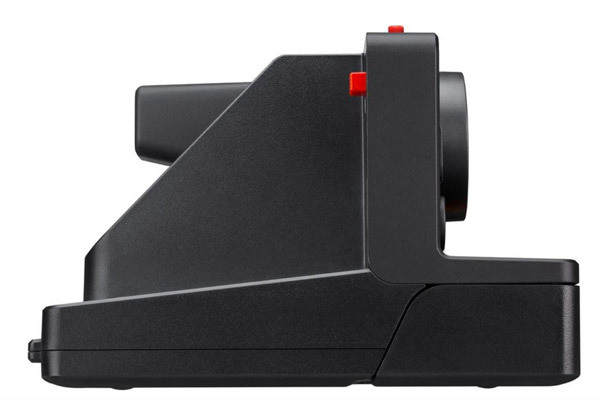 You can pre-order the Polaroid OneStep+ i-Type camera now for £149.99.